Публикувахте от ‎مكتب حلب الأعلامي‎ в Четвъртък, 30 ноември 2017 г. 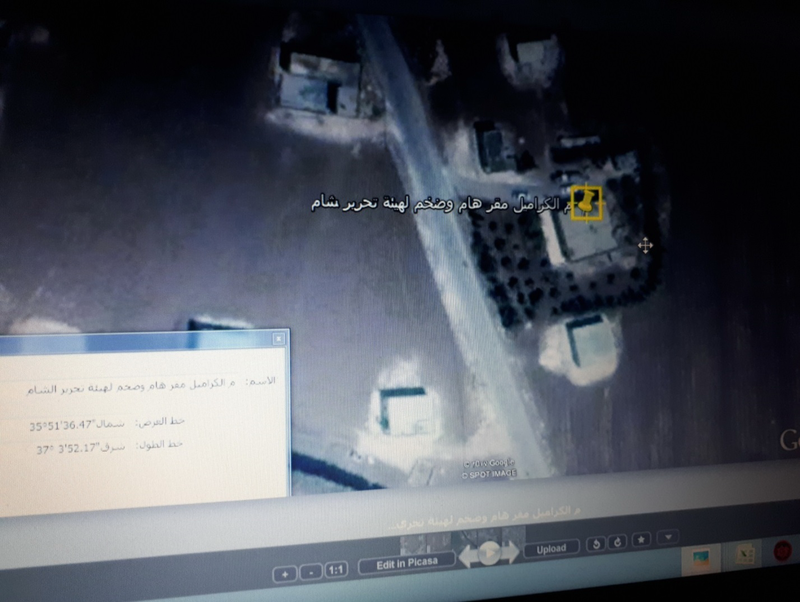 Leaked documents reveal Nour al-Din al-Zenki militants have provided coordinates of the rivaling al-Qaeda-linked Hay’at Tahrir al-Sham positions to the Russian Air Force for further airstrikes. SMM Syria publishes the evidence that Nour al-Din al-Zenki group gave coordinates of HTS positions to the Russian military. The footage shows three masked and camo men move one after another down the narrow hallway. A cameraman along with the others is armed with a Kalashnikov assault rifle. They enter a room screaming “Allahu akbar”. No one is in there, but a bunch of docs are scattered everywhere and weapons are in the room next-door. A laptop is placed on a desk, and militants suddenly became outraged with what they discovered. 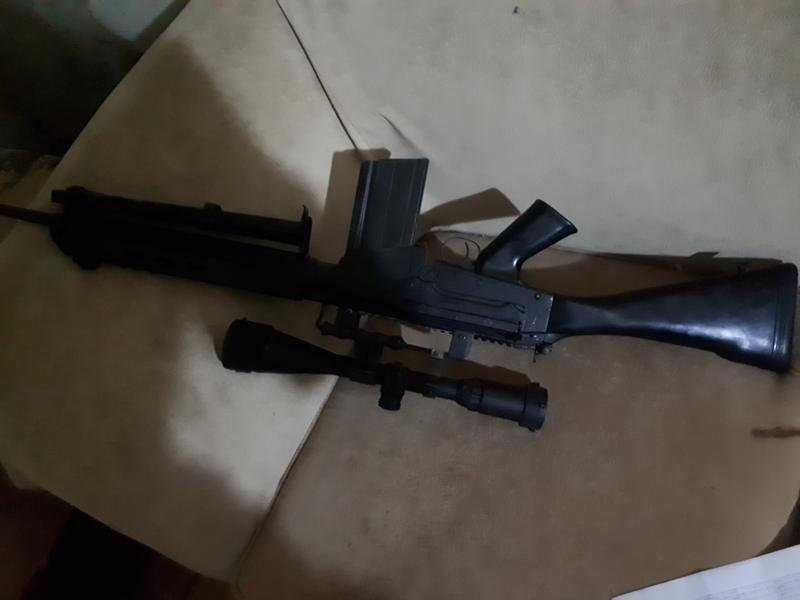 “They cooperate with Nusayris and Majuses,” – says one of them. “Allah will take his revenge on these apostates,” – responds the cameraman. This footage was filmed by militants of HTS group that is recognized as a terrorist organization in US, EU and Russia. Those they call “apostates”, are members of another group named “Harakat Nour ad-Din al-Zenki”. 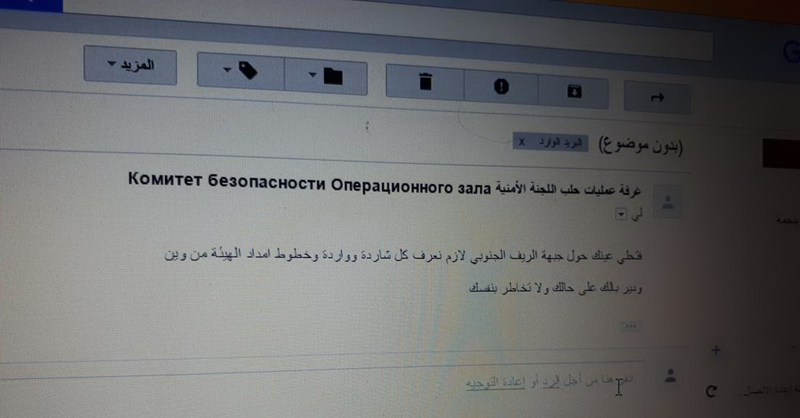 The resentment of HTS terrorists was caused by the e-mail they discovered, that contains the following information: the leadership of “Nour al-Din az-Zenki” appealed to the Russian military for help to defeat HTS. The conflict between “Tahrir al-Sham” and “Nour al-Din al-Zenki” was preceded by a long history of complicated relations. Both groups jointly operated in fighting the government forces and even were united, but not for long – an open confrontation between two groups began in 2017. 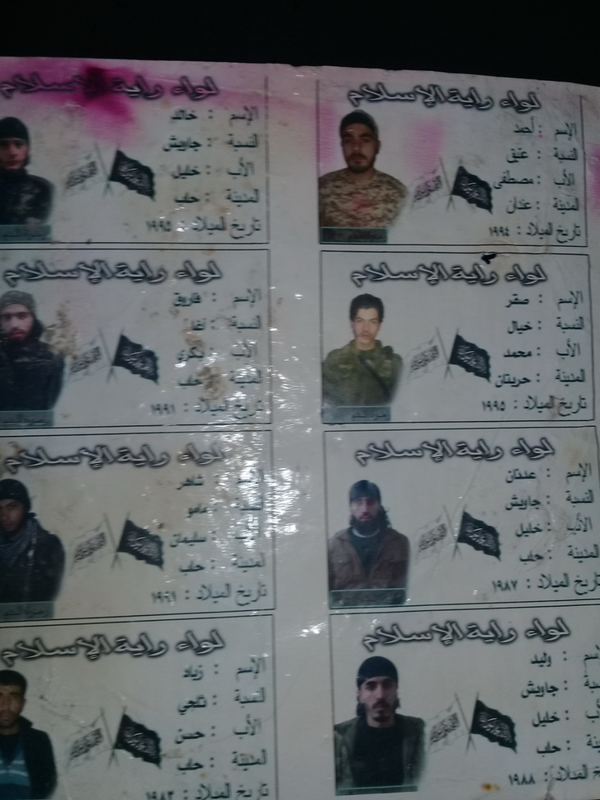 Hai’yat Tahrir al-Sham (HTS) was formed in late January 2017 in a merger between Jabhat Fateh al-Sham (formerly al-Nusra front) and four prominent opposition groups including Nour al-Din al-Zenki, which became notorious after the publication of video that militant group have been filmed brutally beheading a child. The Nour al-Din al-Zenki Movement was formed in late 2011 in Aleppo and quickly became one of the most influential factions in the city and its suburbs. Advances in clashes with government forces allowed Nour al-Din al-Zenki to get support from foreign sponsors including Saudi Arabia and the United States. Nour al-Din al-Zenki received financial aid from the United States, in a CIA run program to support US-approved rebel groups, reportedly via the Turkey-based Military Operation Centre. In addition to small arms and light weapons, militants have been receiving BGM-71 TOW and anti-tank missiles. Tensions between these two jihadi groups began in February this year after the both factions were forced to retreat from the Eastern part of Aleppo province under the onslaught of the Syrian army and Russian airstrikes. However, these disputes have been resolved. In summer, conflict between Tahrir al-Sham and Nour al-Din al-Zenki has emerged again, after which both sides exchanged mutual accusations that led to a series of clashes. Even al-Zenki released a video statement declaring a war on HTS on November 10. But after a while, disagreements between the groups have taken a back seat, because it has become necessary to unite again. The another merger is a successful advance of the government troops on militant positions in the provinces of Aleppo, Hama and Idlib. 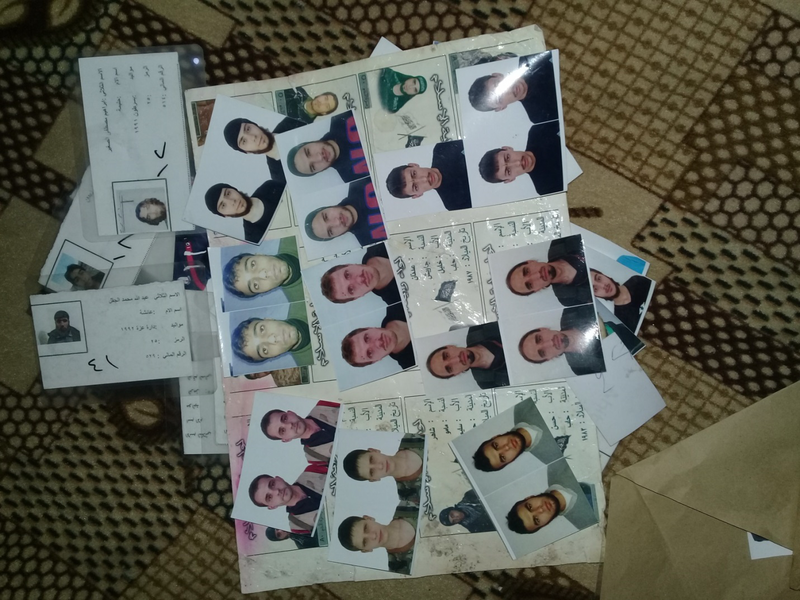 A lot of various identity documents of militants were found in al-Zenki HQ. Cards of Liwa Rayat al-Islam members are the most remarkable find. “Liwa Rayat al-Islam” (Bride of Islam flag) is a group which belongs to HTS. It was not possible to pinpoint the location of the shooting place. But indirect evidence indicates that it was happening in Atarib town of Aleppo province. There is a letter in Cyrillic script among other documents. Russian jets regularly strike HTS positions in the provinces of Idlib and Hama. Thus Russian air forces eliminated a large number of terrorists, including high-ranking leaders and field commanders. Also the part of HTS military vehicles, supply routes and HQs were destroyed in Russian airstrikes. Consequently, it is likely that the Russians were able to conduct a number of successful air raids in many ways thanks to their cooperation with representatives of Nour al-Din al-Zenki group.